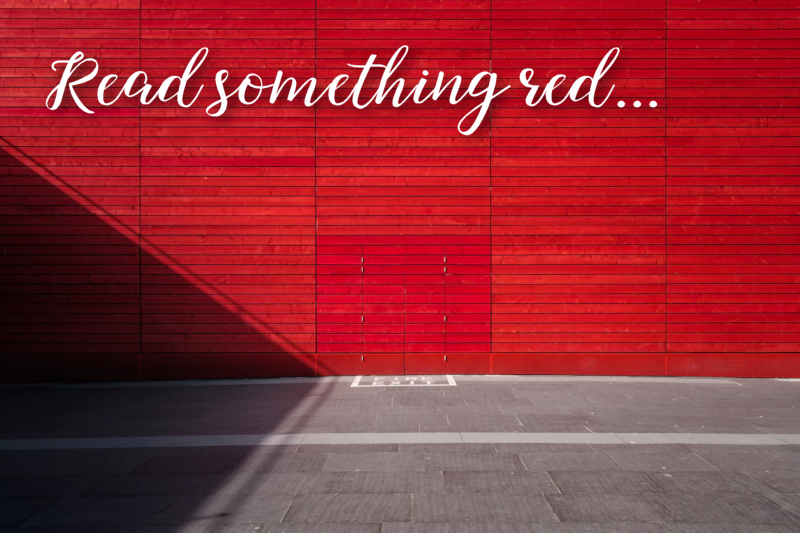 For one of my challenges, I need to read a book with a red cover. As it happens, I’d already picked up The Library Book by Susan Orlean for my Reese Witherspoon challenge, which has a bright red cover. But then it got me wondering about other red covers. NOTE: Click the “2019 reading challenge books lists” tag to see all the posts in this series. The Winters by Lisa Gabriele. Goodreads. Also good for thriller challenges. The Library Book by Susan Orlean. Goodreads. Also good for nonfiction challenges. The Joy Luck Club by Amy Tan. Goodreads. Also good for historical fiction challenges. The Most Dangerous Animal of All by Gary L. Stewart & Susan D. Mustafa. Goodreads. Also good for nonfiction challenges. The Girl in the Red Coat by Kate Hamer. Goodreads. Also good for thriller challenges. Carrie by Stephen King. Goodreads. Also good for nonfiction challenges. The Cabin at the End of the World by Paul Tremblay. Goodreads. Also good for nonfiction challenges.